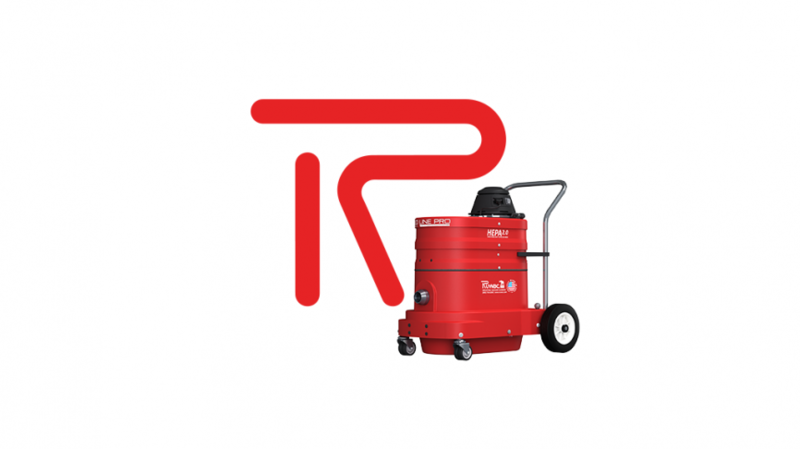 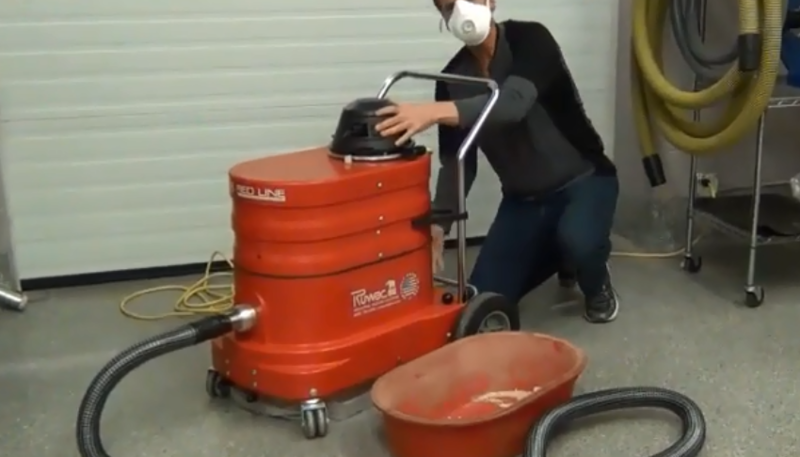 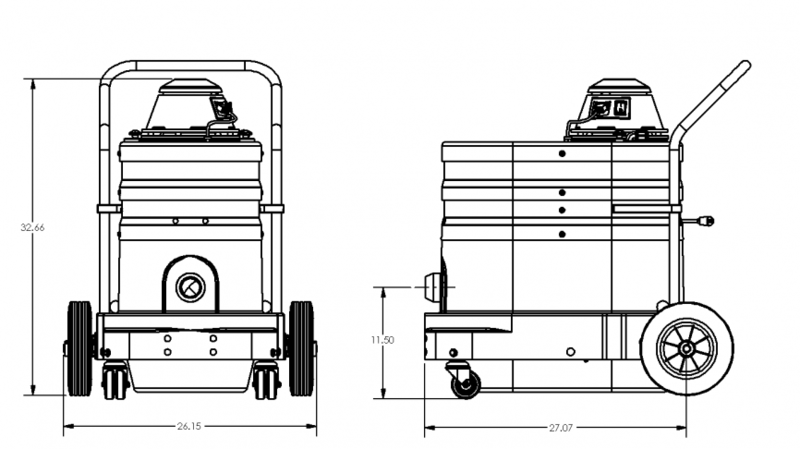 The Baby Red Pro by Ruwac is a one motor, 150 CFM single phase vacuum. 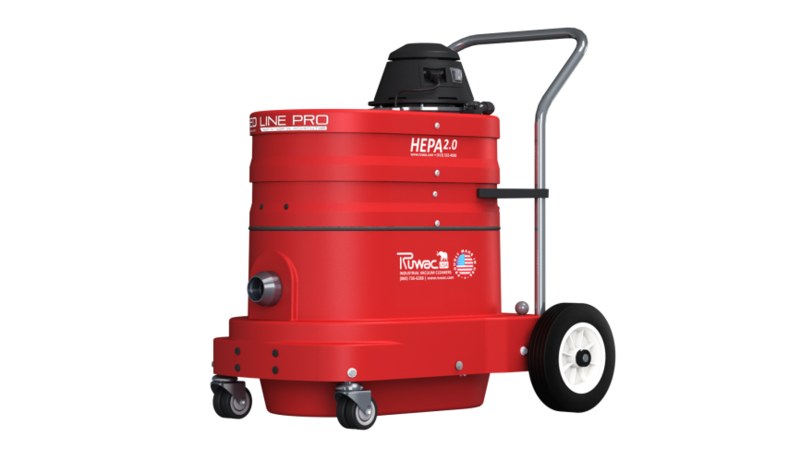 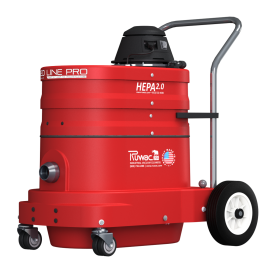 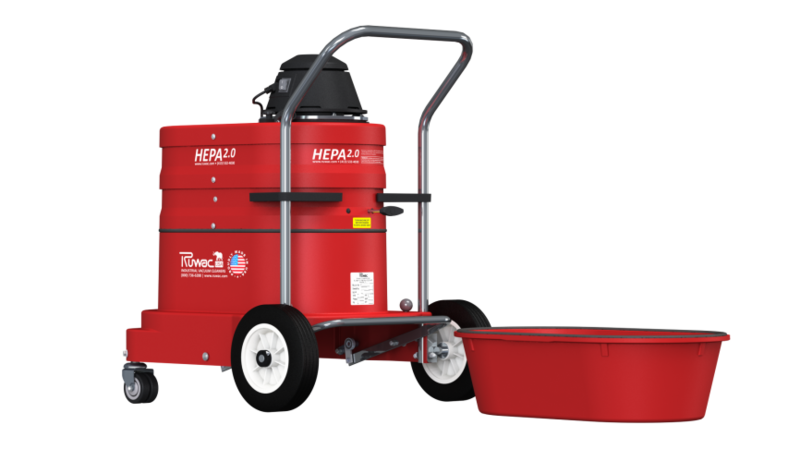 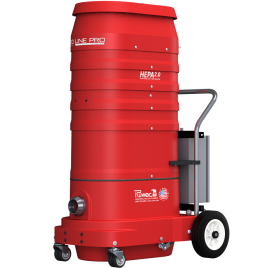 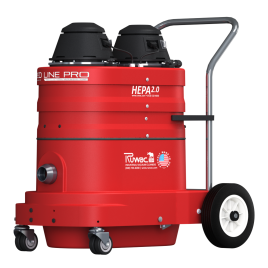 This portable vacuum is the industry’s top alternative to the under-performing “Shop Vac.” With its mobile design and 110V power, the Baby Red Pro is the most versatile vacuum for restoration and demolition jobs. 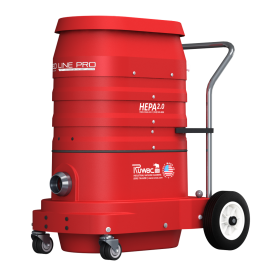 Equipped with Ruwac’s superior HEPA 2.0 filtration and an external filter cleaning mechanism, the Baby Red Pro is ideal for capturing harmful particulates while keeping the operator safe.